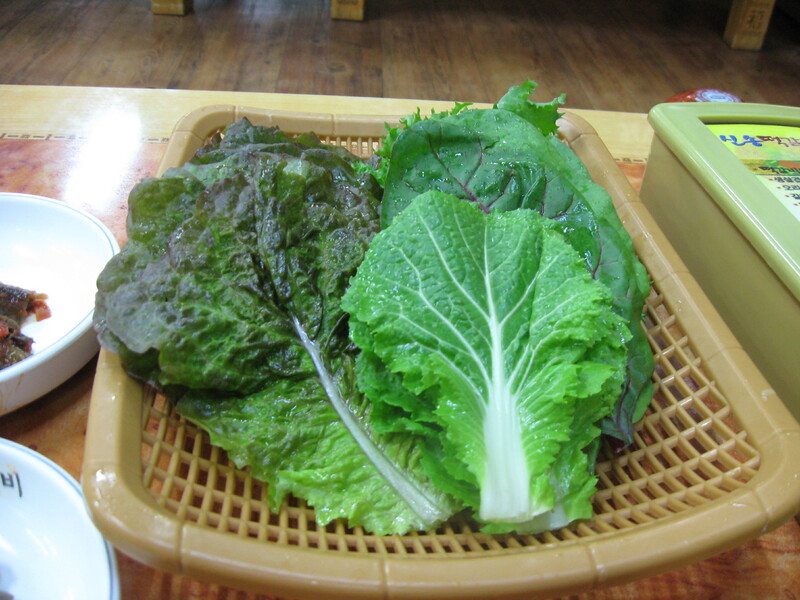 A few blocks from Seongjeong-ri subway station in Gwangju is Ddeokgalbi street. 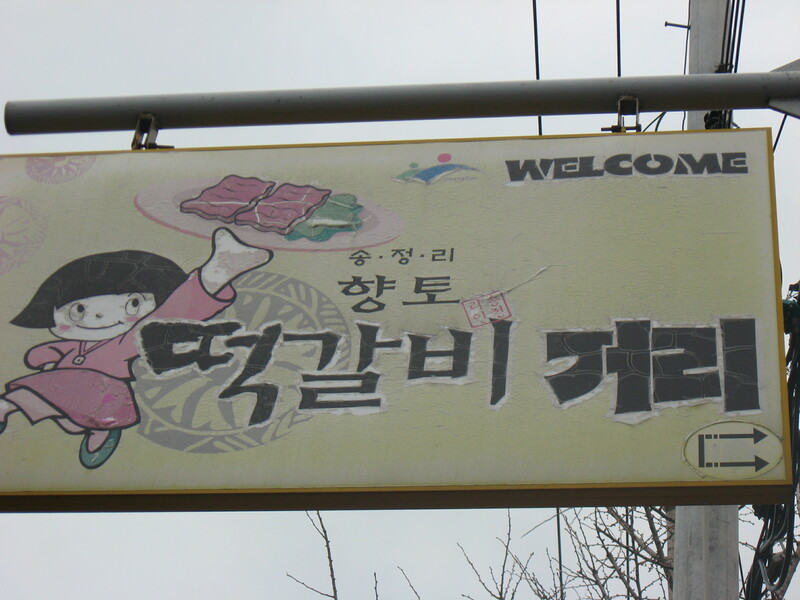 There are many restaurants on that streeet that sell ddeok kalbi for about 10,000 won. 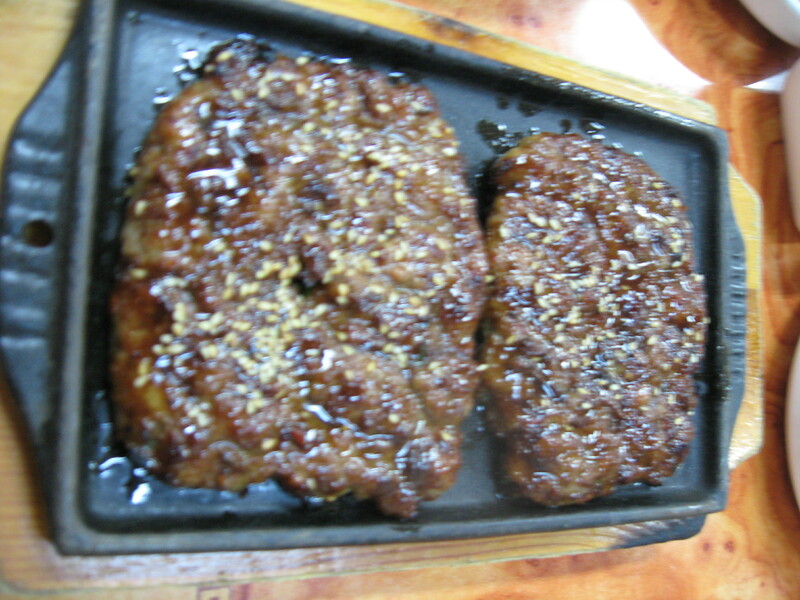 You can also try ddeok kalbi in Damyang but it is more expensive there, around 15,000 or 20,000 won. This entry was posted on diciembre 10, 2009 at 6:41 am and is filed under restaurante coreano/Korean restaurant. You can follow any responses to this entry through the RSS 2.0 feed. You can leave a response, or trackback from your own site.